I’m curious: How long does it take to put your face on in the morning? I used to dedicate a whole hour to makeup, and that excludes the time I need to get dressed, fix my hair, and ready my things. And when I say “I used to” that points back to just about three months ago. I now make it a point to get all of that done in under an hour (sometimes I can be ready in 20-30 minutes, which used to be unthinkable for me) and surprisingly I don’t feel rushed at all. I’m happy to have the extra time to do other things… like read or exercise or meditate. Or nap. I’m not saying I don’t like taking my time when I do makeup–I still do, but I save that for when I’m in the mood to really play or if there’s a special occasion. I’m not really sure what sparked the change. You’d think that with all this time on my hands after leaving school I would be taking all the time in the world to play around with makeup. Instead I find myself craving a simpler, less-cluttered approach to everything in my life–not just makeup. This coincides with a renewed love for yoga (been dabbling in Vinyasa and Ashtanga instead of just Bikram/hot yoga) and although that has been a factor for sure, I was moving towards a more fuss-free makeup philosophy even before that, I think. But anyway, what I wanted to talk about today is a foundation form that has helped me cut down on makeup application time: pressed powder. I had forgotten just how easy applying foundation is when all you need are a large powder brush and a compact of pressed powder foundation. You can adjust coverage by using a fluffy brush for light coverage, a brush with more densely-packed bristles for medium coverage, and a kabuki brush for full-on, heavy coverage. Sponges can be eliminated from the picture completely. The fact that these powder foundations are pressed eliminates the mess that loose powders almost inevitably create and they are also easy to travel with. I don’t think I even have to explain how these are more convenient than liquid foundations. If you have combination or oily skin, powder foundations are an obvious bet. If you have dry skin, I can see why you might have apprehensions, but priming your skin properly before applying powder foundations helps a great deal. Even with my combination skin, I still prefer to prime beforehand (usually with sunblock, but also with primers before evening makeup) so that the powder goes on as even as possible. There are also powders on the market that actually moisturise these days. 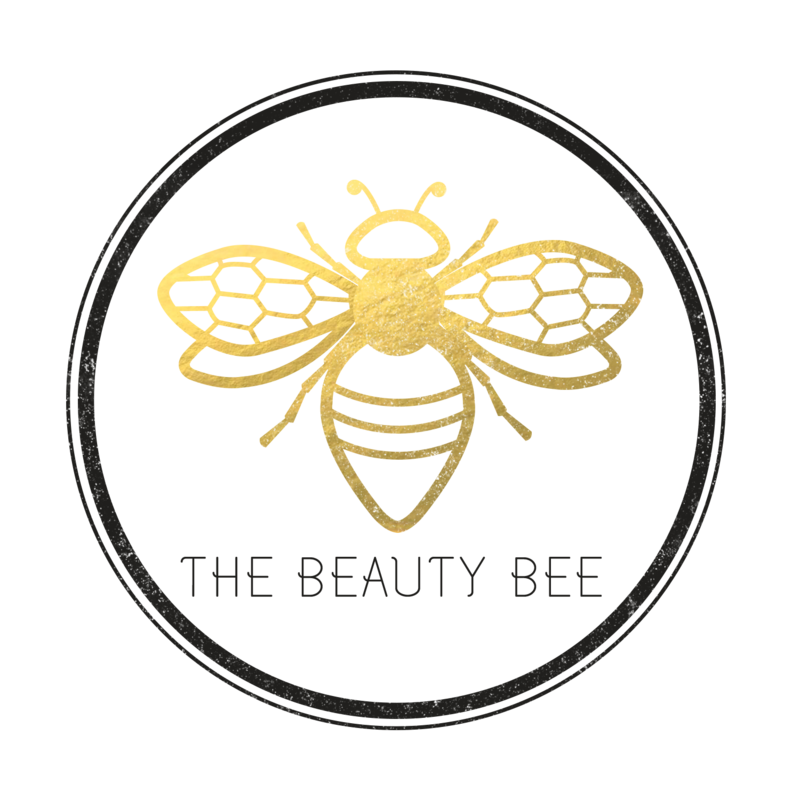 It sounds crazy, but I’ve come across one (a BRTC compact) that really did more than just not dry out my skin–it was nourishing it. And then of course there are usual oil-control powders. Loads of those to choose from, my oily-skinned friends! There isn’t any particular pressed powder foundation that I wanted to highlight in this post. I suppose I just wanted to bring attention to a form that I myself had forgotten for a while and that others might have too. Using powder foundations has helped me save so much time getting ready for my day and I haven’t had to sacrifice my options when it comes to coverage or even finish. 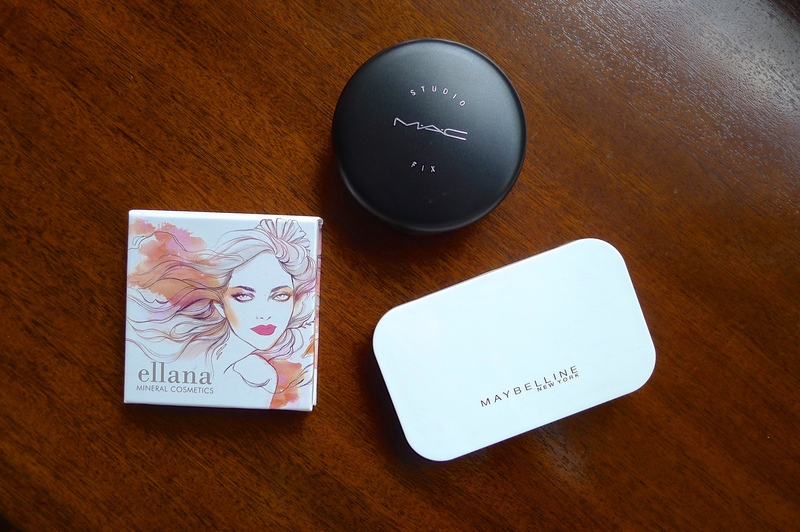 Plus I can easily pop my compact into my bag for touch-ups. Can’t think of much else to ask for, really. What are your favourite foundation formulas? Liquid? Cream? Loose powder? Pressed? No need to debate about the pros and cons of each form as they all have their time and place for sure. It all comes down to personal preference and I for one think that that is where it really gets interesting. Yeah? I say more power to the powders, baby! This post reminds me of an insightful essay I read recently, titled: Where does our time go? The author ruminates on the innovations in the recent past decades that are meant to save time. But the question is, where do you spend the time you saved? “more time” in a sense. Just go a weekend without a cellphone (so no checking your e-mails, reading text messages, and browsing IG) and the amount of time that frees up is just cray. I’d trade all of this information for that kind of peace in a heartbeat. Unfortunately, the rest of the world would just leave me behind (for dead, haha). I’ve actually never tried pressed powder foundation. I’m running low on my go-to liquid foundation so maybe it’s time to make the switch? Conversely, I’ve used powder foundation most of my makeup life. It was a choice of convenience rather than matching my skin condition (dry). I’m used to seeing blah bases on my mug so it was a huge surprise to see how much better I could look just using cream foundation. And so lately (maybe 2 months going,) I find myself giving up that extra time powder foundation affords me. Liquids tend to separate and crack on my flakes and bumps :o Or maybe I just haven’t found the right one. Any suggestions? How to reduce facial redness, rosacea, with pressed powder; Does it work?